With the July 31 non-waiver trade deadline approaching, trade talks are at their usual mid-season high. Below we’ve compiled a list of 2015 All-Stars who have been traded or rumored in trade, ranging from from virtual “done deals” to wishful thinking. Rockies trade Troy Tulowitzki to Blue Jays. 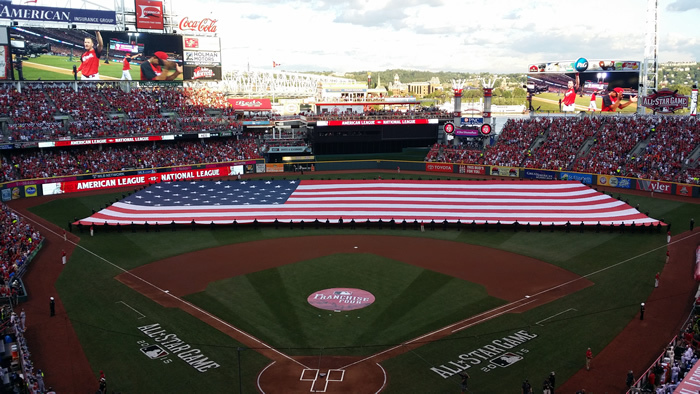 What makes the MLB All-Star Game unique, in comparison to the all-star games of other sports, is the level of competition. Although it’s a great spectacle to see the best players on the field together, it’s more than just a showcase; the players play with greater intensity, thanks to a combination of tradition, a comparatively lower likelihood of injury, and the fact that home-field advantage in the World Series is on the line.